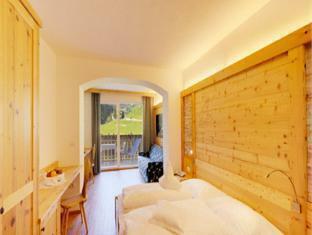 Discover all that San Leonardo in Passiria has to offer with Hotel Wiesenhof as a base. 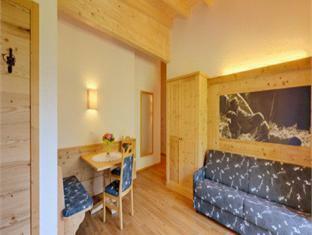 The Hotel Wiesenhof boasts a convenient location with modern amenities in every guestroom and superb service. All of the guestrooms are replete with bathrobes, desk, hair dryer, in room safe, television, separate shower and tub, mini bar, satellite/cable TV. Hotel facilities offered at this San Leonardo in Passiria accommodation include shops, bar/pub, restaurant, bicycle rental. 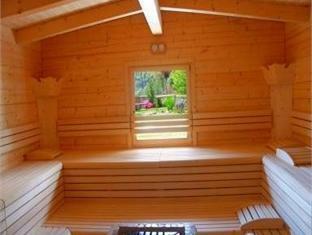 The hotel offers massage, sauna, steamroom to provide extra pleasure and relaxation for all guests. The hotel provides a warm and welcoming service of international standard. For your reservation at the Hotel Wiesenhof San Leonardo in Passiria, please enter your preferred visit dates and follow our secure online booking form.